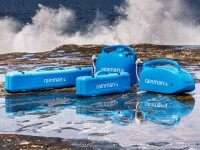 I bought the Rainman RO system simply because of the drought conditions that plague California. 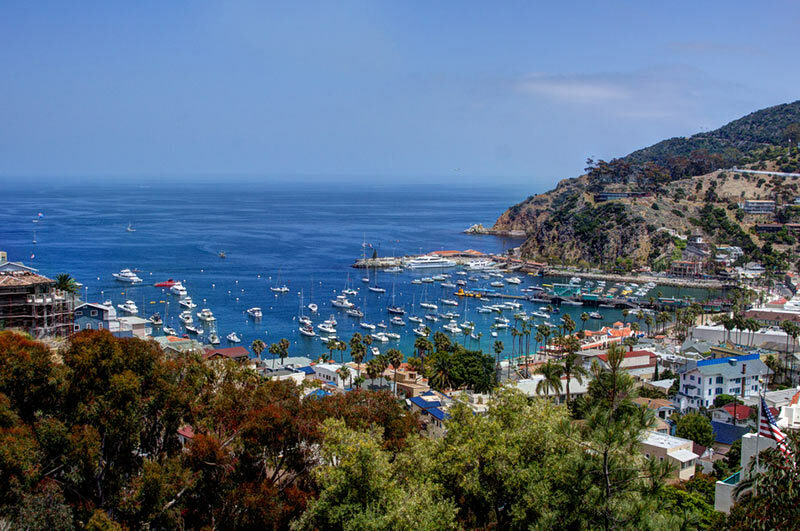 Last month while I was at Catalina Island, all the boats around me were complaining about the water restrictions on the island and the difficulty of getting sufficient fresh water for their boats. One by one they all side tied to my boat and I was able to fill their water tanks and eliminate the need to get their daily water rations from the dock. Lets just say, I never paid for a single cocktail the rest of the week. At this rate, the Rainman will pay for its self in no time!